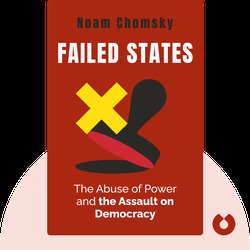 In Failed States, author Noam Chomsky details the ways in which the United States has used its power to relentlessly pursue its own geopolitical and economic interests. 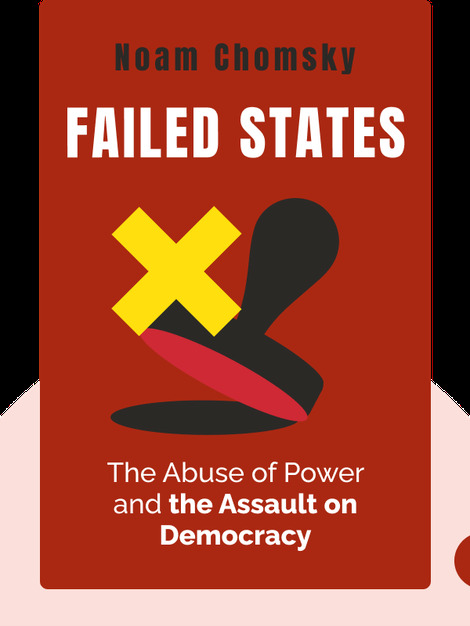 The book cites examples from throughout history to demonstrate why the United States’ stated goal of promoting democracy is inconsistent with its own actions, at home and abroad. A prominent cultural figure and political thinker, Noam Chomsky is a world-renowned American linguist who is also Professor Emeritus at the Massachusetts Institute of Technology. He has authored over 100 books, and was voted the “world’s top public intellectual” in a 2005 poll.